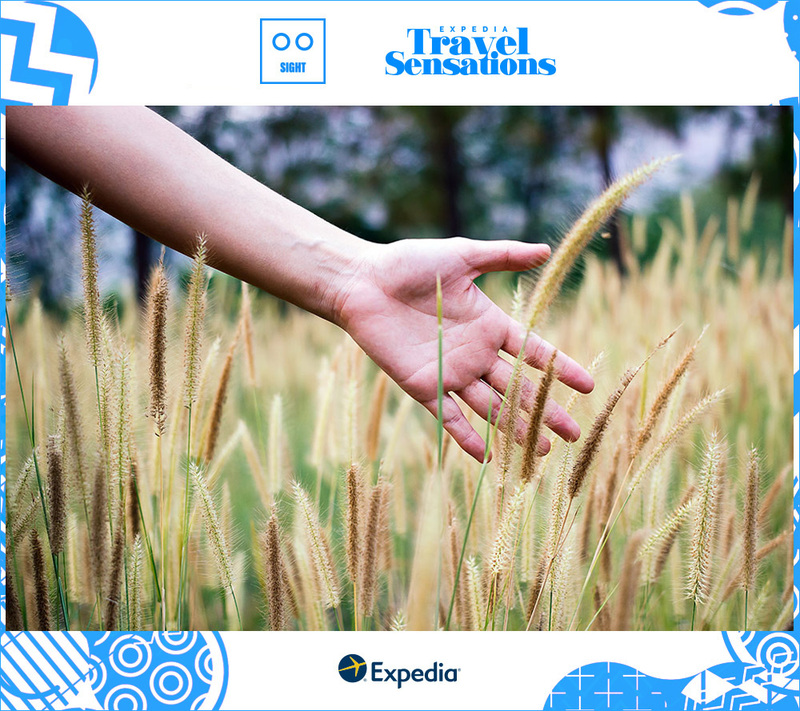 When one of your senses is limited, travelling becomes a wholly unique experience. 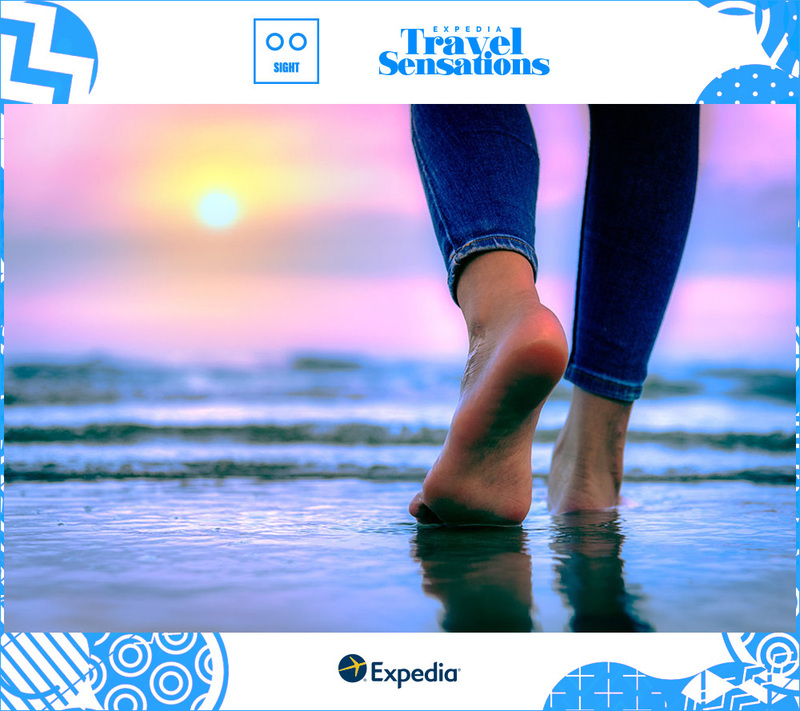 As part of our Travel Sensations series, we interviewed Kerry Kijewski, a writer, blogger, and novelist who’s travelled the world while visually impaired. We asked Kijewski about her love of travel, and everything there is to know when travelling blind or visually impaired. 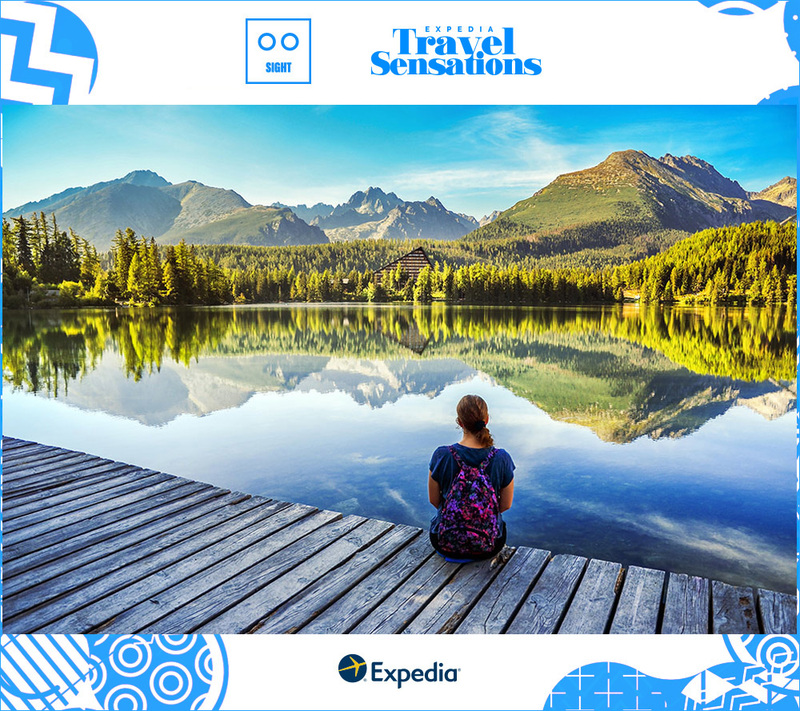 First things first, tell us a little about yourself and what first inspired you to travel. I am a grateful Canadian, from birth, who loves living here, but who has also always been intensely curious about the rest of the world. Travel has always been in me; I’ve always been curious about the world that exists beyond my own backyard. Really though, my love for travel comes directly from my parents and grandparents, and I thank them for showing me why travel is of such great value. They all loved to travel and taught me to love it, too. Whether it was my grandparents who made a point of taking all 21 of their grandchildren to Niagara Falls, or my parents who made it a priority to show my siblings and myself other places, I was brought up to want to see as much of the world as I could because it mattered and could teach so much. What other sense is heightened more so than any others when travelling? Some love to sample restaurants and local dishes when they travel, but I am no foodie. For me, my strongest remaining sense when travelling is that of hearing. Depending on where I am, other senses are more highly heightened, but overall, I remember those sounds that make a certain spot stick in my memory. 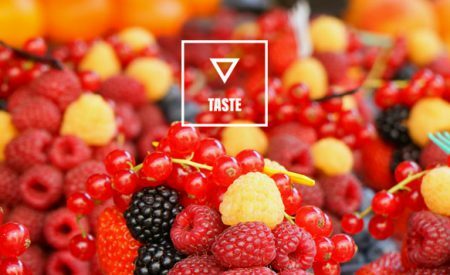 Can you describe your most memorable experience with taste? Though my stomach and taste buds aren’t my main focus when travelling, I work to fight my sometimes picky nature, and make an effort to try new foods. 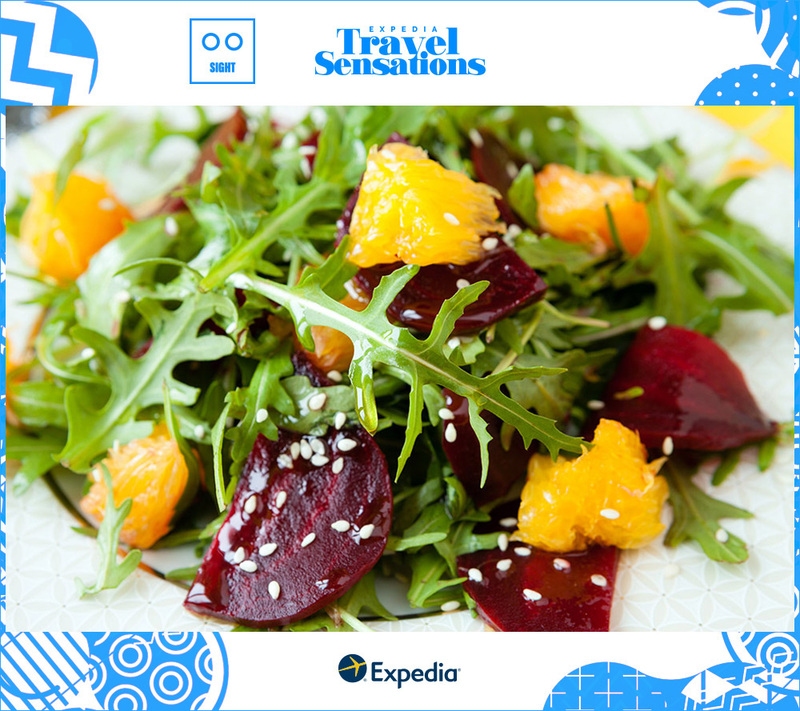 Travel is about having new experiences, and that goes for what I eat while I’m doing it. I suddenly find that I love a food I’ve never liked before—maybe partially because of the mindset I’m in while I’m somewhere else. That is part of why I found myself in a lovely cafe in Whitehorse, Yukon, eating beet salad with maple syrup vinaigrette. I always swore I hated beets, until I ordered one of my favourite dishes, salad, and suddenly became a big beet fan. What about unforgettable travel sounds? No matter how far from home I venture out (from northern Canada to down south in Mexico and back again). I don’t have to go further than a few hours and I am back at the railing, facing out at the power of Niagara Falls. Sound means everything to me, (of nature or of a popular capital city) but no other sound pulls me toward it like the roar of all that water. It is steady and relentless and my ears fixate on its raw strength—no other sound like it. 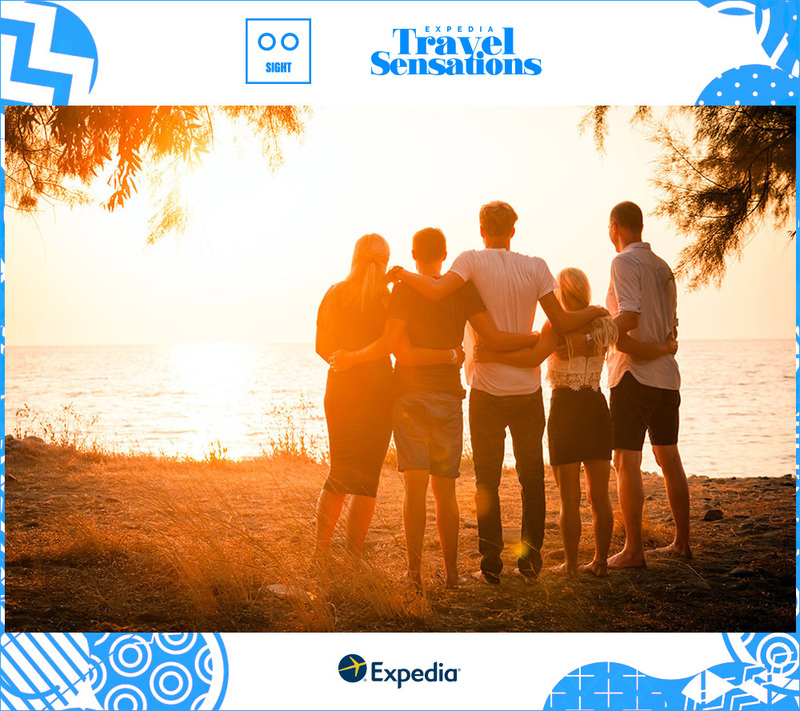 Do you have a favourite travel memory with touch? In central Mexico, there’s a man who uses bottles and other smooth pieces of glass to make the most stunningly beautiful art. This tactile creativity is on display all over his property there. He makes mosaics, creations, and I was moved beyond words, using my hands to touch the essence of artistic expression. When I ran both left and right hands over a sun with rays, created on a wall on a sunny January morning, I could transfer what my fingers were finding into as close a religious experience as I’ve ever had. It was a thrill that started at the tips of my fingers and shot through me in an instant of direct touch; what he’d made, making me grateful I’d been welcomed to be there to witness it. 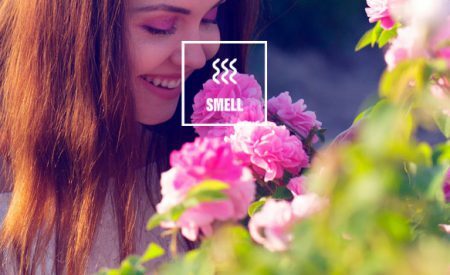 What place holds your favourite experience with smell? I was approaching eighteen (adulthood) and swearing I’d never camp again when I didn’t have to, by choice. The bugs at the campsite were relentless and the air was heavy and muggy. 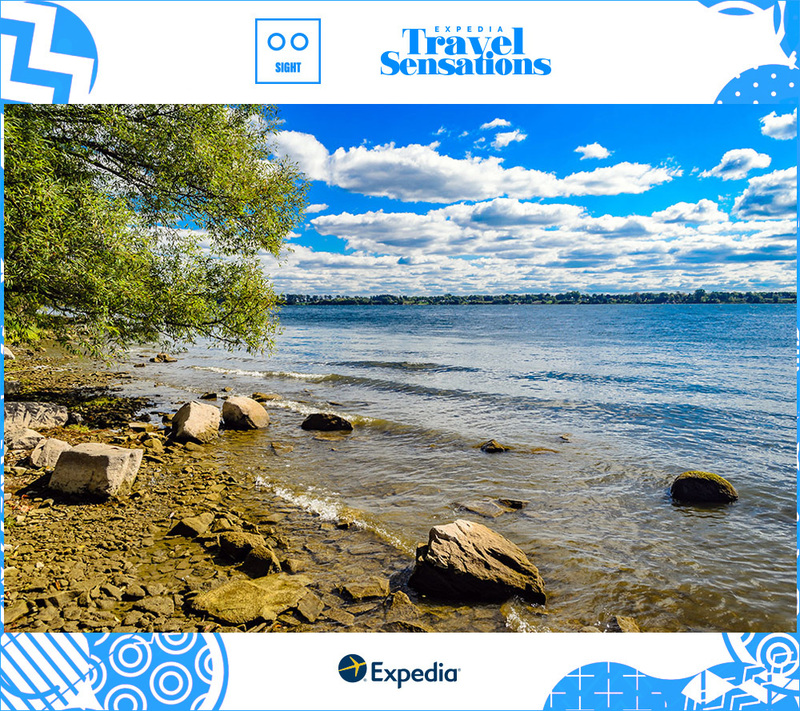 Once I stepped out onto those rocks at the edge of the Saint Lawrence River, though, the air was sea air and the smell took my breath. I wanted to camp there that night and drift off, inhaling the salty sweetness, but instead I took it all in, drinking it in by bounds and gulps-full. Are there certain destinations that are more visually impaired or blind traveller-friendly than others? Where, and what about the made them accessible? The Carrick-a-Rede Rope Bridge in Ireland seemed like a risk, without being able to see my footing. I hesitated when our tour guide asked how many of the group would be walking across. I was tempted to sit out the excursion, fearing an inaccessible situation ahead. At the last minute, I decided I wasn’t going to let fear of the unknown of things keep me from joining in with the rest. I stepped out, onto that bridge, and across to the other side I went, hands on the ropes on either side and my feet, feeling for the edge in both directions. I would have missed the surge of freedom being up there gave me, which I would have cheated myself out of if I’d allowed myself or anyone else to dictate what the experience was going to be like. 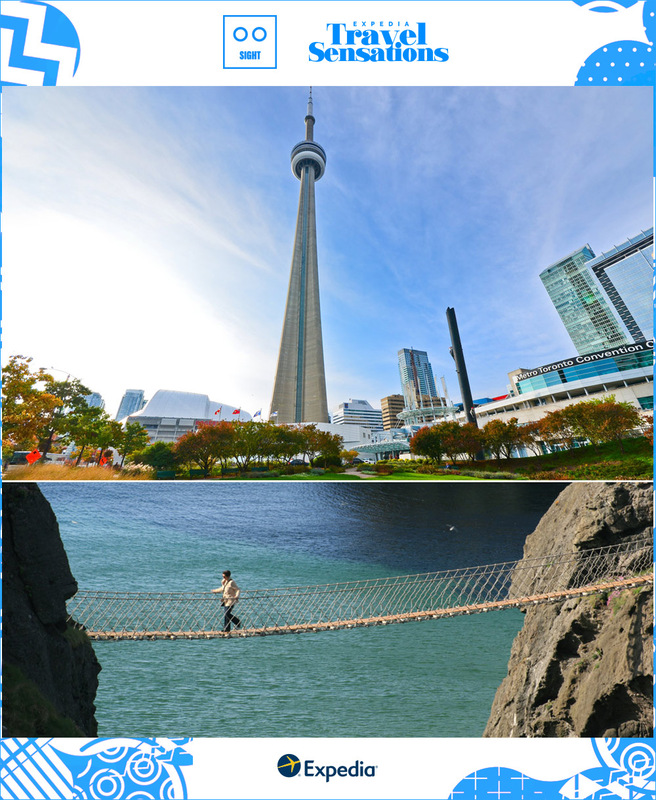 The same goes for the experience of walking around the outer edge of the CN Tower. There were those who wanted to tell me I couldn’t do it, and indeed they said so, all while I pushed back with determination. I wasn’t about to let other people’s uncertainty prevent me from the doing of something worthwhile. So many parts of travel are unforgiving, uneven, unpredictable attempts at something new. The terrain is often a possible danger. The ground can trip me up at any time, but so much of this is well worth the challenge of overcoming. City tours are the obvious choice over steep slopes and hilly hikes. Lots of steps make it difficult. Any of it can present a downside, but I have managed to find ways to make it happen when it mattered. What do you wish people knew about travelling while blind or visually impaired? It’s true that it isn’t always easy to miss out on the physical beauty on offer. Much is missed, but much is absorbed in every other conceivable way. I wish people could close their lids (fear-driven and hesitant) and open them again to the possibilities. Exploration is always worth doing. There’s no doubt that what’s seen with the eyes makes an impression, but it isn’t the only way of experiencing a place. My travels have been just as eye-opening and meaningful as that which is done with eyes that see. What’s some advice you’d give a fellow visually impaired traveller who is apprehensive about travel? Nike has it right: Just do it. I spent a lot of time, questioning every move I made, but when it came to travel I never wanted that to be my choice. The world is opened to those who reach out and touch it. Travel isn’t to be missed, though a lot of what is unknown and unfamiliar is the scary stuff. All the most unforgettable moments in life aren’t to be missed out on because of something as silly as a lack of one single sense. Find ways to stay safe, while at the same time letting go of the everyday that travel untethers us all from. Or, at least, it will if you let it. Are there any resources you’d recommend for other blind or visually impaired travellers? Not enough I’m afraid. Honestly, as far as travel companies go, tourism isn’t designed for the blind. I believe strongly that more could be done to provide the kind of service that travel can offer up. We need to travel because we need to show that it is totally doable. I like to work with a travel agent/expert who can make a plan that works for me. Online isn’t specific enough, directed at the individual, not like the experience I’ve had after working with a trusted travel planner. For me, now, travel and the best experience I will have starts with someone knowledgeable. Asking for help to customize things helps a lot. Winging it can be fun, certainly, and yet planning ahead can save a lot of unwanted stress, before and during travel. 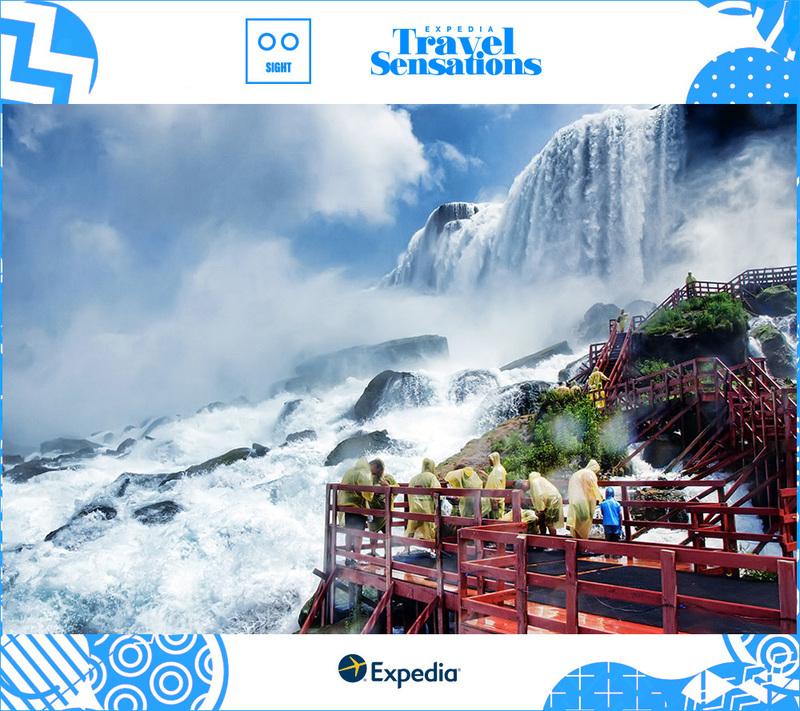 Last but not least, what’s one experience that’s on your bucket list? 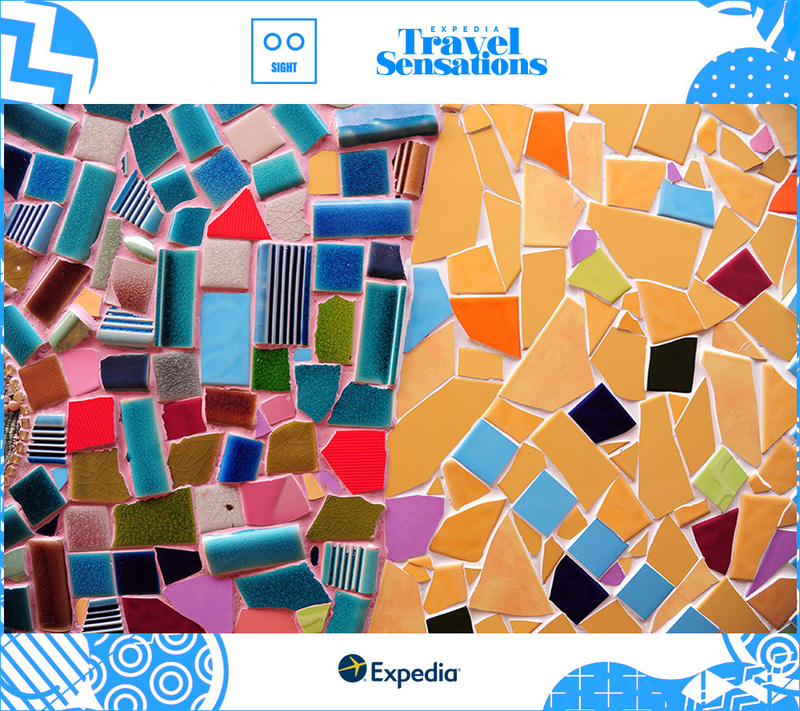 And, not necessarily separate from that, but what destination do you want to travel to next? In the Pacific Ocean, there is a place I learned of and Palau is its name. There, in my mind I am travelling to Jellyfish Lake and discovering a species I am endlessly fascinated by. My bucket list is long and ever increasing with items, but some are at the top of that list for a reason. If there is a place more special and unique as a lake especially for the jellyfish, I haven’t found it. My curiosity about jellyfish has to do with the fact that they are difficult to imagine, without sight, and still I try. My newest adventures are a deeper exploration of my own country of Canada. After venturing to a point far north, I first went west and then out east. This branching out of such a vast country as Canada inspires me to keep finding places here I never knew existed before. Having travel goals and dreams keeps me striving for a wider investigation of place and time. It shows me how wide and wild the world truly is and that I can be a part of that. Special thank you to Kerry Kijewski! For more stories like this, check out our homepage, and share your own experiences using the hashtag #CometoYourSenses. I enjoyed this read and found it interesting how a persons other senses come into play. Thank you Cat. Thank you for reading.